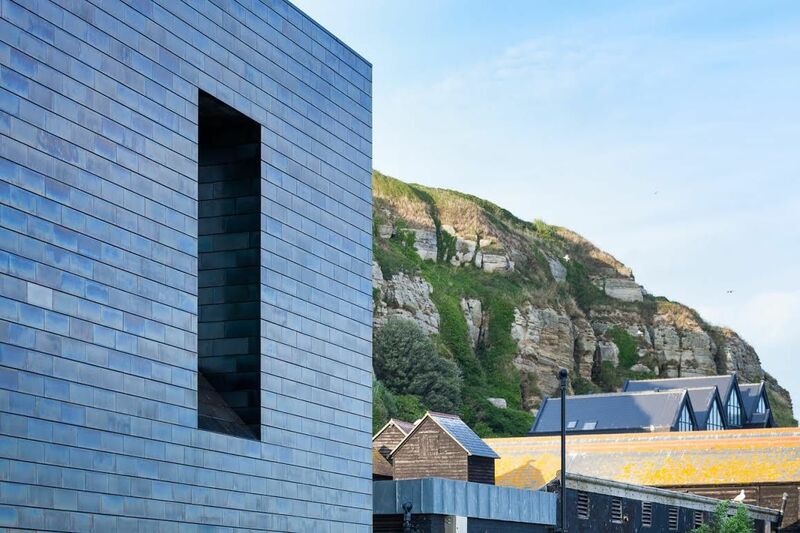 If you would like to attend both lectures, there is a reduced price available of £16 per person (£14 per person for Jerwood Gallery Members) and includes gallery admission. £10 per lecture, per person (£8 per lecture, per person for Jerwood Gallery Members) and includes gallery admission. In conjunction with the gallery's Prunella Clough: Unknown Countries exhibition, Colin Pink will be hosting two talks focusing on women artists. Prunella Clough and the Transfiguration of the Commonplace (11.30am – 1pm) You will examine the development of Prunella Clough’s art in the context of her time, tracing her response to concurrent art movements such as neo-romanticism, social realism and abstraction. One constant in her work is her fascination with the everyday and overlooked and how she transforms humble activities and objects into profoundly meditative works of art that function as ‘machines for seeing’. What are the links between feminist ideas and women’s art making? Women have struggled to be taken seriously as artists and traditionally been excluded from art historical narratives and art institutions. We will explore feminist themes in the work of women artists from the 1940s to the present, examining their work through the lens of successive waves of feminist thinking, and trace the interconnections between feminist philosophy and women’s art making. Colin Pink is a writer and art historian based in London. He studied Philosophy at the University of Southampton and the History of Art at Birkbeck College, University of London. Colin has curated exhibitions at the Crisis Centre Bermondsey, Art Hub and APT Galleries, Deptford. He is also an award winning playwright and poet and a collection of his poetry will be published later this year by Poetry Salzburg Press.